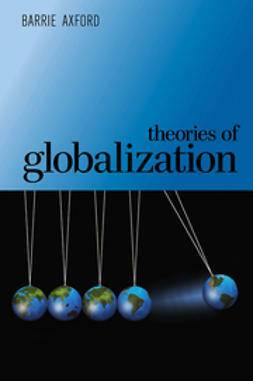 Driven by technological advancements and global corporations, more and more people are swept up by globalizing processes, creating new winners and losers. Globalization: The Essentials explores the flows, structures, processes, and consequences of globalization in the modern economic, political, and cultural landscape. 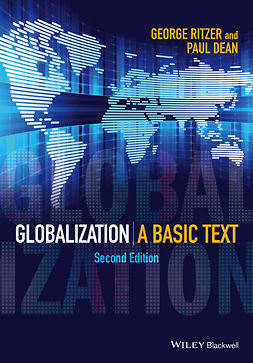 This comprehensive introduction offers balanced coverage of areas such as global economic and cultural flows, environmental sustainability, the impact of technology, and racial, economic, and gender inequality — providing readers with foundational knowledge of globalization. 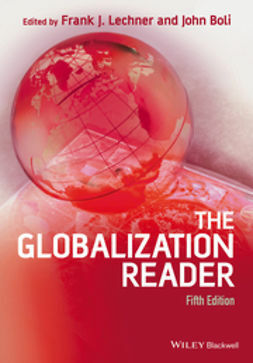 Emphasizing student comprehension, a wide range of source material is incorporated including empirical research, relevant theories, newspaper and magazine articles, and popular books and monographs. 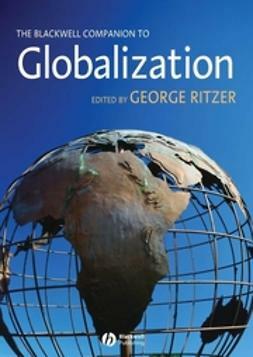 Examples of current research and recent global developments, such as emerging economies and global health concerns, encourage classroom discussion and promote independent study. 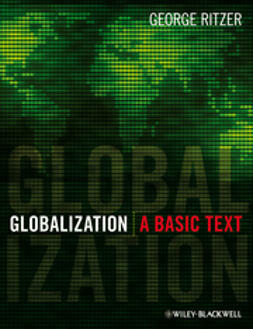 Globalization: The Essentials — a compact edition of the authors’ full-sized textbook Globalization: A Basic Text — provides concise coverage of the central concepts of this dynamic field. 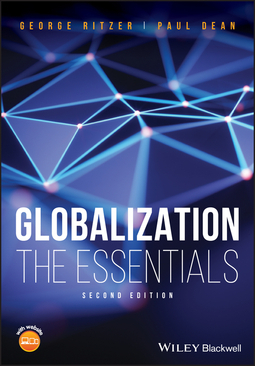 Offering a multidisciplinary approach, this textbook is an invaluable primary or supplemental resource for undergraduate study in any social science field, as well as coursework on economics, migration, inequality and stratification, and politics.